Get ready for the main event as Bass Canyon Festival comes to Gorge for this incredible weekend in the heart of the summer! 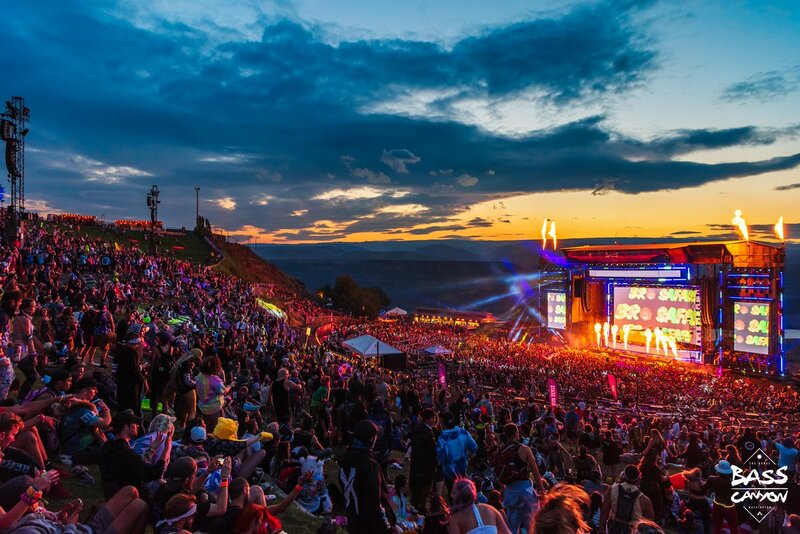 – you can now book yourself a 4 Day Camping Pass to make the most of the entire time and hang out with your friends, taking in the views that Gorge Amphitheatre has to offer! Nothing beats socialising with fellow music fans and getting prepared for the festival… after all what's a festival without camping! Grab your passes and head down on Thursday 22nd August 2019 for the 4 day Bass Canyon party!